ENGAGE your child with fun, thematic activities at home! ENCOURAGE your child by building skills in multiple developmental and academic areas! EMPOWER your child by building on their strengths and weaknesses! EMPOWER yourself by learning what they know and how they learn! My Obstacle Course station idea: Finding "silly things" from a High Five magazine. What can you learn from me and my blog? 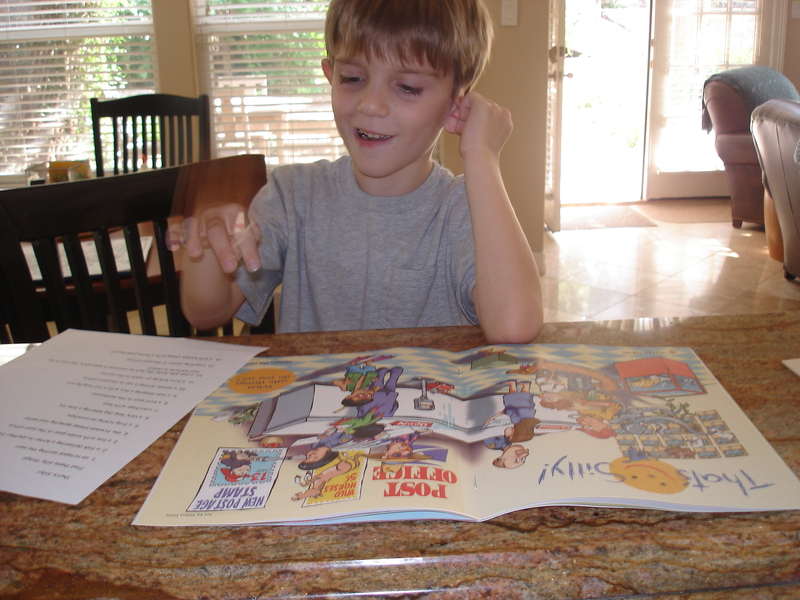 I use my knowledge and experience in education as well as all that I have learned from my son to show you how to make easy activities to help your child build different developmental and academic skills. As a mother of a child with special needs, I will share what I’ve learned from therapists and how to make activities to reinforce those skills in your home. I will share how to use things I’ve found around the house, major department stores, and teacher stores (not just for teachers anymore!!) in order to keep things fun and interesting for your child. I am always on the lookout for tools, toys, games, websites, and basically anything I find that I think could help parents build their child’s developmental and academic skills. My goal is to help parents engage, encourage and empower their children. It can be done at home, it can be fun, it doesn’t have to cost a fortune and I promise no insurance forms to fill out! Curious? Check out the video clip below! These pictures show my non-people pleasing, late-talking, apraxic, autistic, and hyperactive (ADHD) son happily doing a My Obstacle Course with me at home! After his developmental delay diagnosis, I spent years trying to find a way to help him at home, which was usually me playing while he looked for things to spin. 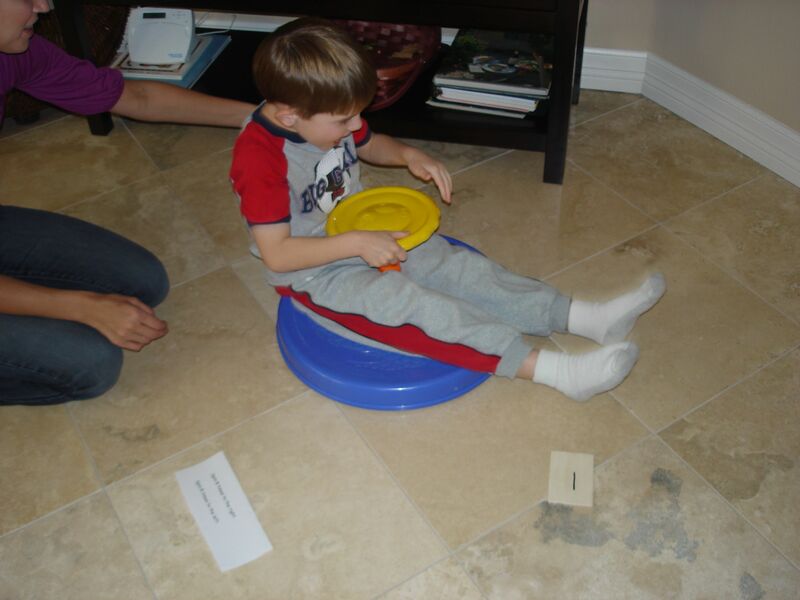 Ultimately, I came up with My Obstacle Course, which uses the multi-step structure of an obstacle course to work with him on developmental (fine motor, gross motor, oral motor, social and play) and academic (literacy and math) skills at his level. It has made a HUGE difference for us and I would like to help you do the same! Click here to learn more about My Obstacle Course.